Even as major urban centers go, Paris is an overwhelmingly human-dominated environment. It’s easy to go months without seeing any more than two-toed pigeons and spaniel-sized rats in the way of nature. Yet, though you may not realize it, the French capital has everything you need to go on a veritable safari. There are zoos, aquariums, farms, and green spaces dedicated to the local wildlife right at your doorstep. Read on to find out more! 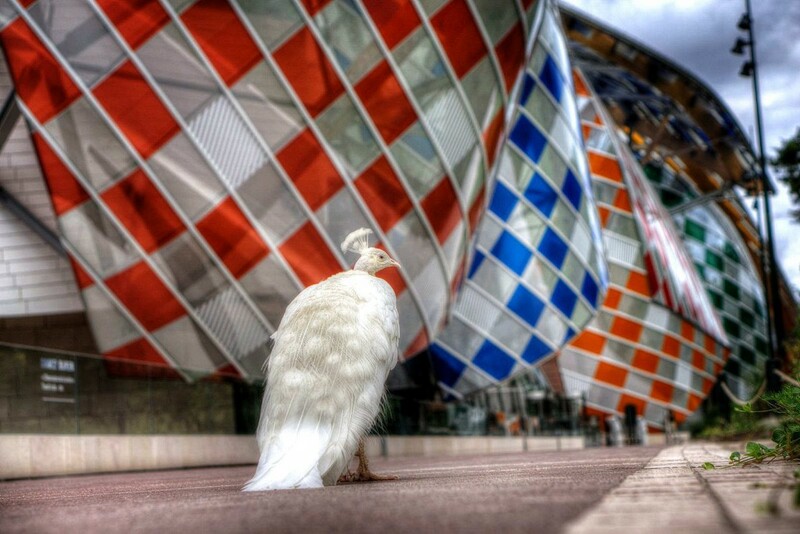 The Parc Zoologique de Paris was reopened in the spring of 2014 after two and a half years of renovations. This 21st-century zoo now contains two miles of trails that lead visitors through five distinct biozones, including a tropical rainforest sheltered within a 4,000-square-meter greenhouse. A total of 2,000 animals from 125 different species of wild fauna call this place home, and many of these are endangered like the Oryx antelope and the manatee. May to August: 9:30am to 8:30pm. September to October: 9:30am to 6:00pm on weekdays. Open till 7:30pm on weekends and public holidays. October to May: 10:00am to 5pm. Closed Tuesdays and public holidays. 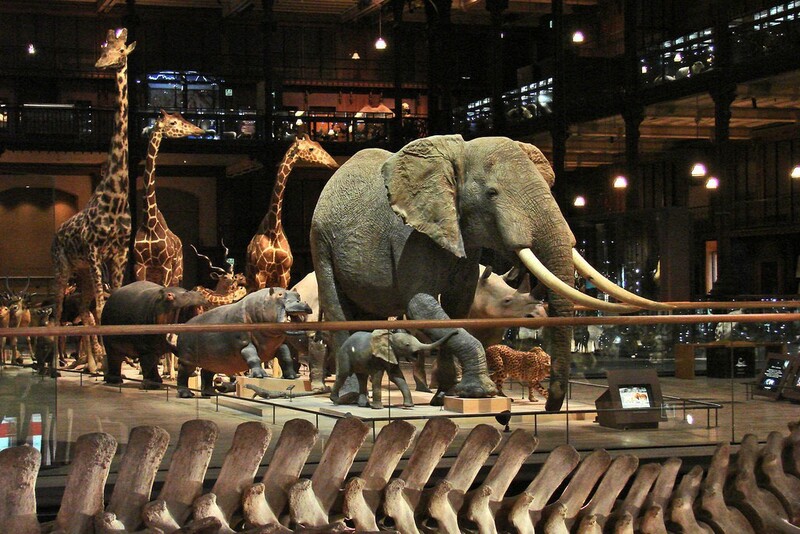 The wild creatures at the Muséum National d’Histoire Naturelle may be long dead, but the upshot of this is that you can get a much closer look at them than if they were still jumping, kicking, and biting. The incredibly lifelike examples of taxidermy are gathered together under the expansive glass roof of a 19th-century building in the Jardin des Plantes, which is itself a haven for wildlife. The gallery presents a history of evolution, from the dinosaurs to the beasts of the African plains via a variety of strange, forgotten species. Open from 10:00am to 6:00pm. Closed on Tuesdays. 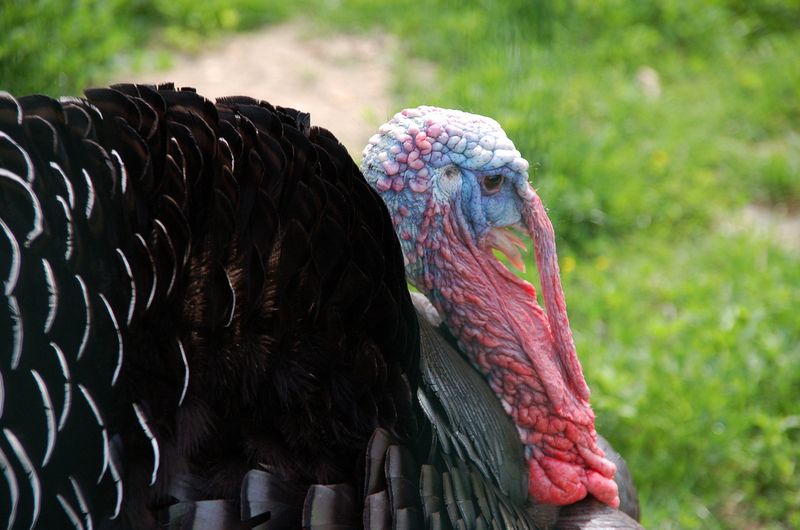 Just two minutes away is the Ménagerie du Jardin des Plantes. Founded in 1793 during the French Revolution, this is the world’s second oldest zoo, and many of its buildings and enclosures are now listed monuments. It occupies a plot of 14 acres and has half the number of animals of the Parc Zoologique de Paris, but these include some of the rarest and most spectacular in the world. 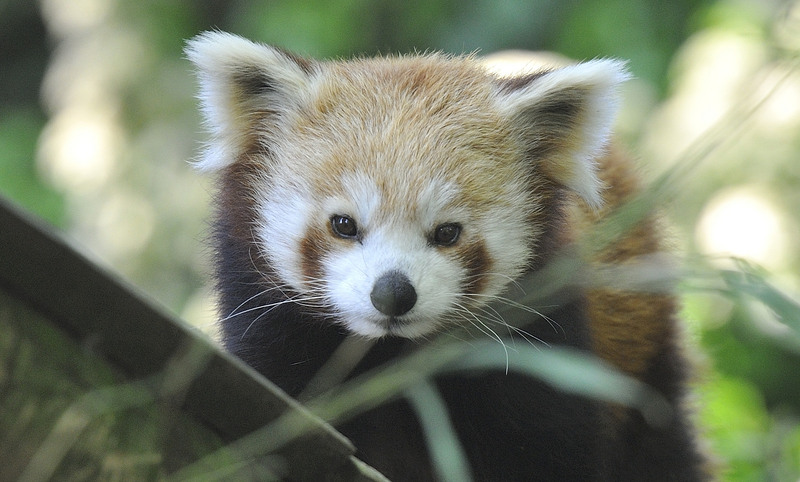 The red pandas, orangutans, Sichuan takins, and North-Chinese leopards are among the biggest crowd-pleasers. Open from 9:00am to 6:00pm. Open until 6:30pm on Sundays and public holidays. The Jardin d’Acclimatation at the Bois de Boulogne is a mixture of landscaped gardens, theme park, restaurants, and family-oriented culture venue. Attached to this is the Ferme Normande which, as the name suggests, houses a number of domesticated animals like giant rabbits and Suffolk sheep, as well as larger species like the European bison and brown bear. Also on the site is the Grande Volière, which displays nearly 200 bird species from the humble budgie to the stunning golden pheasant. School holidays and April to September: 10:00am to 7:00pm. Open till 10:00pm on Fridays. October to March: Monday to Thursday, 10:00am to 6:00pm. Open till 10:00pm on Fridays and till 7:00pm at the weekend. Situated at the heart of the Bois de Vincennes, at the opposite side of the city, is the Ferme de Paris. This is the perfect place to visit for those Parisians who yearn for the rural life. It is a working organic farm that is dedicated to teaching the public about sustainable agricultural practices; it runs workshops, lecture sessions, and exhibitions throughout the year. Besides this pedagogical function, it is simply a pleasant place to walk around and admire the fruit trees, crops, and farmyard animals. Open Saturday and Sunday. October and March: 1:30pm to 5:30pm. November to February: 1:30pm to 5:00pm. April to September: 1:30pm to 6:00pm. These bird sanctuaries, tucked away in quiet corners of the parks, have custom-built hides which allow visitors to get up close and personal with the area’s native bird species without disturbing them. The streamside huts are particularly good for spotting migratory species of waterfowl. There are information sheets on hand to help you identify your new feathered friends, and if you have binoculars be sure to bring them along to help with some of the smaller woodland residents like the tree creeper and the wren. The Jardin des Papillons is only open during the summer months, but it is definitely worth a visit if you have the chance. The garden is enclosed within a greenhouse stocked with the flowers and trees to which its 40 species of butterfly are adapted. 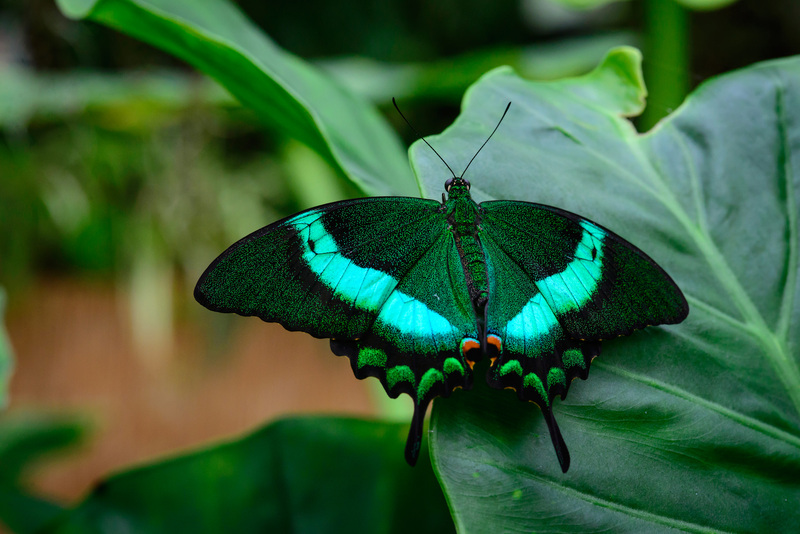 You can have a go at snapping the perfect shot of a resting adult before it flutters off in the direction of some delicious nectar, or take an easier photographic route with the eggs, caterpillars, and chrysalises of these fascinating insects. Open from mid-May to mid-October. Wednesday to Friday, 1:30pm to 5:30pm, and Sunday, 1:30pm to 6:30pm. Located in the Trocadéro Gardens, in the shadow of the Eiffel Tower, is the Aquarium de Paris. This 3,500-square-meter attraction is composed of 43 tanks that contain 10,000 species of fish and invertebrates. Some of the highlights include the shark tank and its 32 toothy specimens, the touch pool with its decidedly gentler residents, and the restaurant, which has its own 600,000-liter aquarium. You can also experience a night at the aquarium on the first Saturday of every month, with a glass of champagne in hand, if you please. Open every day from 10:00am to 7:00pm. The Aquarium Tropical de la Porte Dorée is contained within the Palais de la Porte Dorée, a glorious art deco building that was constructed for the Paris Colonial Exhibition of 1931. The collection of 5,000 animals from 300 species reflects the aquatic biodiversity of Asia, Africa, and South America as well as certain primitive and electric varieties. 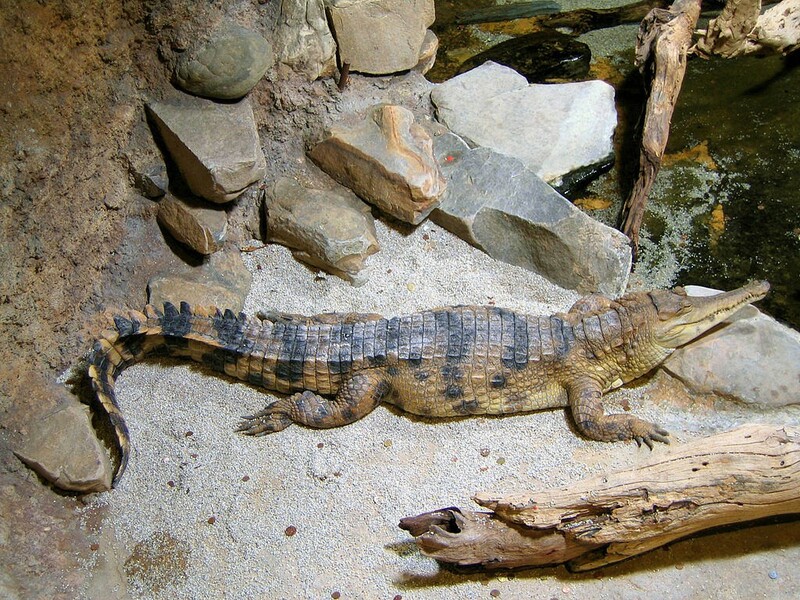 The large reptile pools are a particular favorite with crowds, all the more so since two extremely rare albino alligators joined the exhibit in 2014. Open Tuesday to Friday, 10:00am to 5:30pm, and Saturday and Sunday, 10:00am to 7:00pm. 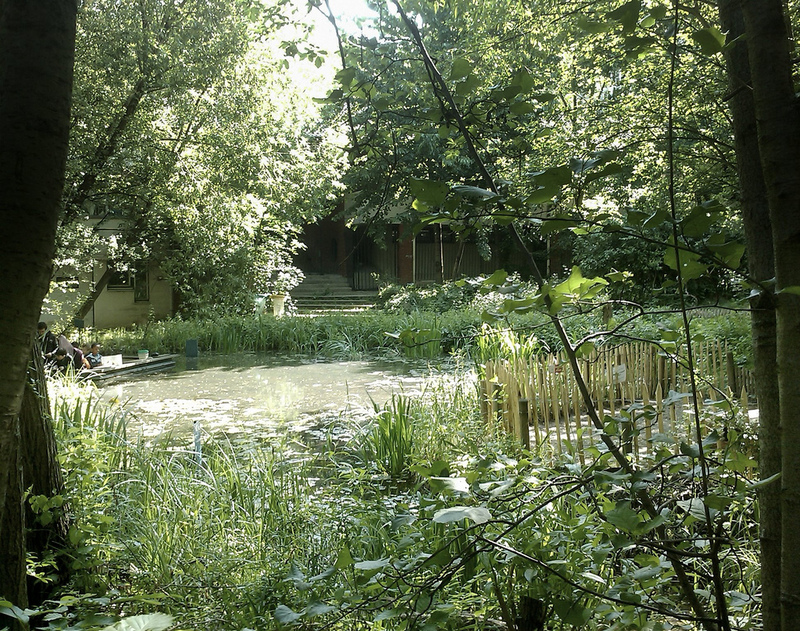 The Jardin Naturel is a thriving habitat for wildlife on the doorstep of the Père-Lachaise cemetery. The 6,300-square-meter garden was created in 1995 and is planted with wildflowers native to the Paris region. As such, it’s like going back in time and to a patch of the countryside that used to surround Paris before the city limits started expanding exponentially a hundred or so years ago. The pond, meadows, and forested patches are left entirely to their own devices, and this suits the local insect and bird populations down to the ground. The Jardin Sauvage Saint-Vincent is a secret wild garden in the very heart of Montmartre. 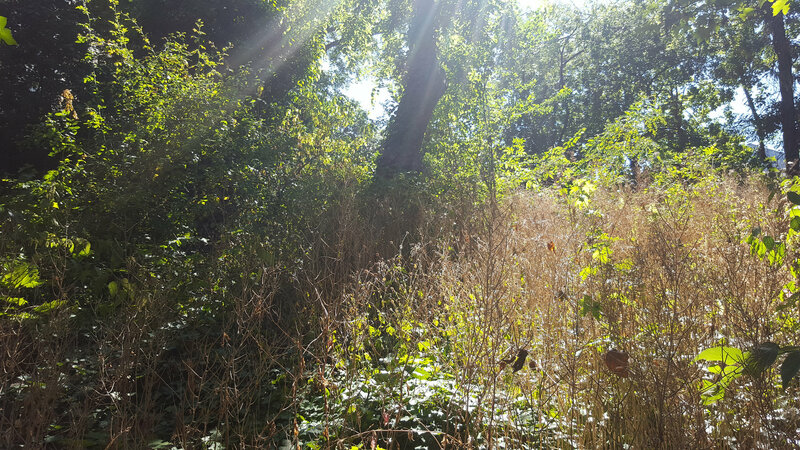 Long abandoned, this sloping patch of overgrown land was recently rediscovered by local gardeners and is now a magical place to go bird watching and bramble picking. However, due to the fragile nature of this unique little ecosystem, you are only able to visit it on a guided tour and during the summer months. Guided tours take place from April to October, on the first Sunday of the month from 10.30am to 12.30pm and the third Wednesday of the month from 2.30pm to 4.30pm. The Musée de la Chasse et de la Nature occupies the Hôtel Particulier de Guénégaud from the 17th century and the Hôtel Particulier de Mongelas from the 18th century in the Marais. 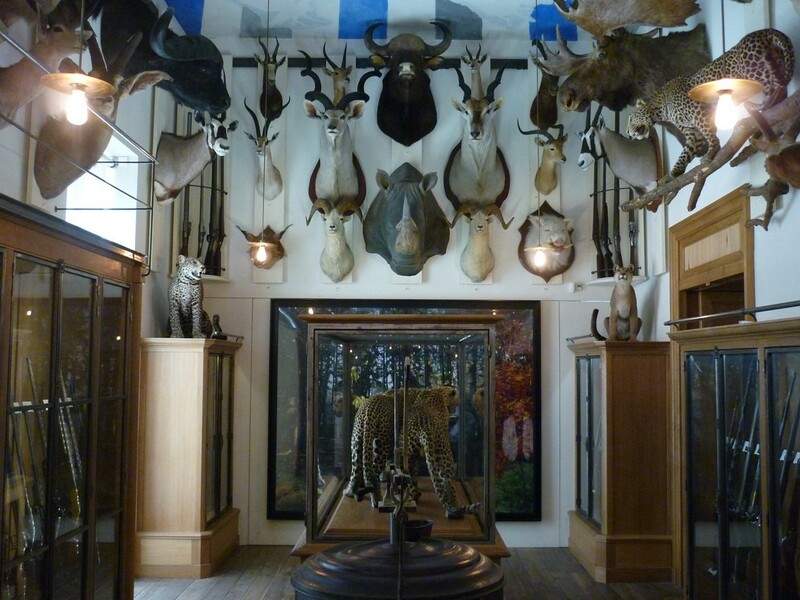 The museum is dedicated to works of art on the themes of hunting and nature (expect lots of men on horses with bounding, red-eyed dogs), weaponry, and stuffed animals from Africa, the Americas, and Asia. It might not make you feel warm and fuzzy like the other spots on this list, but it does offer a useful insight into humanity’s evolving relationship with the natural world. Open Tuesday to Sunday, 11:00am to 6:00pm. Open on Wednesday till 9:30pm.